Fresco salad is a Mexican style fresh salad made with fresh spring mix, Queso fresco(Mexican cheese), and with mustard vinaigrette. This mustard vinaigrette is fiery and balances the crispiness of the spring mixes and your main dish. 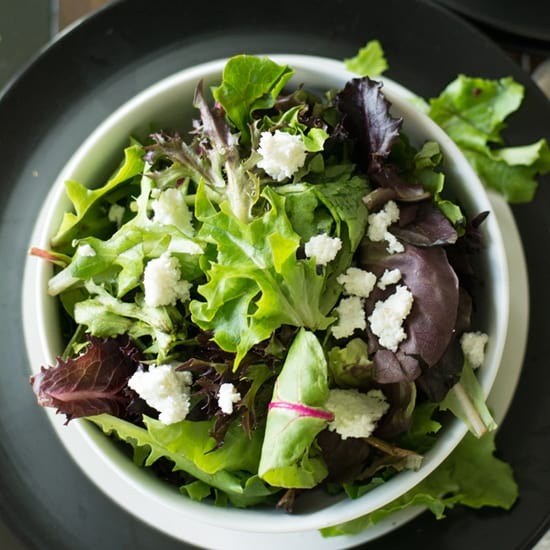 This Fresco Salad is additive salad which you would not keep your ..